The Commissioner for Refugees and Disaster Preparedness in the Office of Prime Minister, Martin Owor. 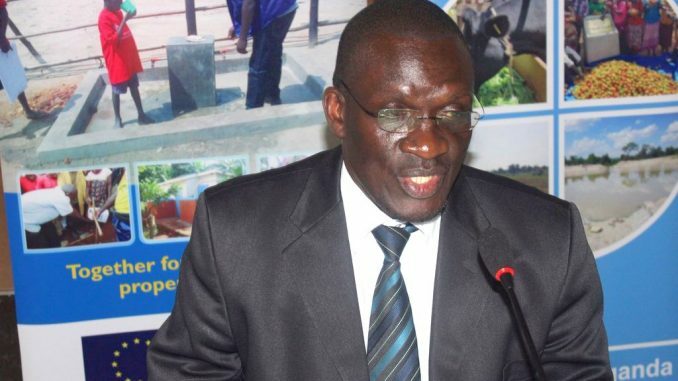 The commissioner for refugees and disaster preparedness in the Office of Prime Minister (OPM), Martin Owor has said Uganda is using the old approach of 1960s and 1970s in disaster financing and management. This approach, Owor argues was discarded long time ago by developed countries. Speaking at the disaster financing and management symposium organised by Civil Society Budget Advocacy Group (CSBAG) Wednesday 24th morning at Metropole Hotel, Owor argued that government should avail money to mitigate disasters before they happen rather than releasing money after they have struck. He says there is need for money to identify risks and moving people from risky areas so that by the time disasters occur, there are no casualties. Owor’s appeal comes on the heel of a landslide which occurred early this month in Bududa, claiming over 40 lives. 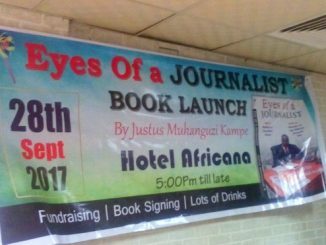 Availing funds at a time when people have already dead, Owor argument is counter-intuitive because money can’t resurrect dead people. Owor argued that he doesn’t like the idea of giving him money when disaster has occurred to start speeding around with cars, coffins and so on because it does not help. He said there should be no blame game. Disaster response, Owor said is the last stage of disaster management and if other stages are financed death tolls caused by such occurrences would be minimal. “All of you are aware of huge cracks on Mount Elgon, huge cracks, one of them is forty kilometers long. What are those? Aren’t they warning signs of the next landslide? I am getting resources to get people away from those cracks. When those cracks turn into landslide, people will ask who is to blame…you will be my witnesses,” said Owor. Every time when issues of disaster preparedness and financing are pointed out, Owor said the response they get from Ministry of Finance is that there is a contingency fund yet what is needed is a disaster preparedness fund. For instance, he said there will be a landslide in Budada next year, 2020 many years to come. 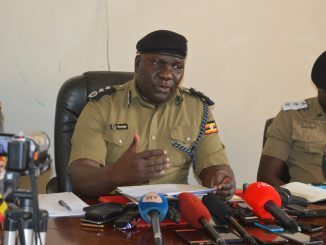 Owor revealed that Uganda has so far experienced 67 landslides but only one, in Budada resulted into deaths. More landslides, he said will occur in the coming months, he said, what is unclear is if people will die. He said a plan to resettle Bududa people was completed in 2013 but funds have never been availed to implement it. 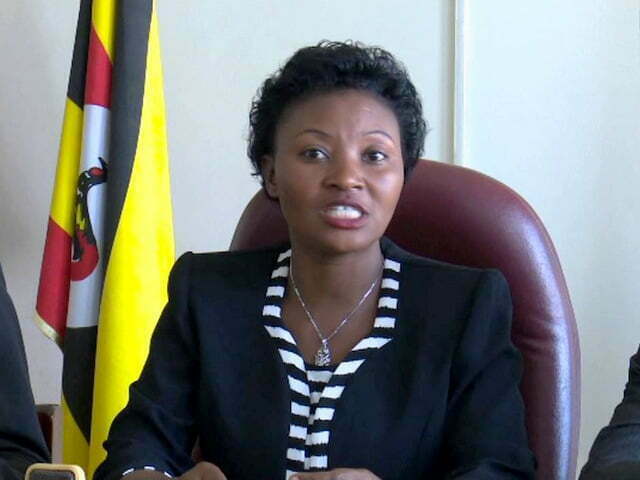 Cabinet last week directed that Uganda shilling 32 billion for resettlement to start.